Your credit score is a number you should remember and track. Why? Because your ability to get credit for major purchases, like a car or a home, depends on having a good credit rating. 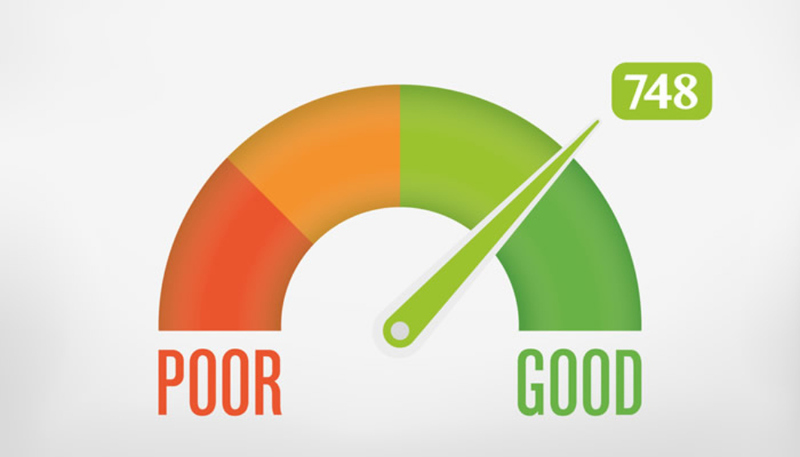 Without a good credit score, you’re limited in what you can purchase, which can negatively affect your life. If your credit score isn’t where you’d like it to be, here are a few things to consider to improve your current credit score. The first step is to obtain a copy of your credit report. The report is free and details every aspect of your credit. Once you get this report, look at it carefully for any inaccuracies and fix them as soon as possible. Check your score and identify areas that need improving and tackle those first. Thirty-five percent of your credit score is determined by how timely you pay your bills, and it’s the easiest thing to fix on the road to repairing your credit. If you’ve missed payments in the past or have been habitually late, paying on time from now on goes a long way to improving your score. In fact, you will see improvements to your score within a few months of making payments on time. If you have revolving credit (credit cards), it’s essential to maintain a lower balance in regards to your credit limit. Why? Because your debt determines 30% of your credit score to credit ratio. Maxing out your credit cards is a bad idea, just as is keeping high balances. Take the biggest balances first and put everything you can into paying them down quickly. A hard pull or hard inquiry to your credit happens when you go to apply for a new credit card, car loan, cell phone contract and such. Too many of these inquiries in a short time will temporarily damage your credit score and lessen the chance you’ll get approved. When you get your credit report, it’s critical that you look over everything and ensure its accuracy. If you see tradeline that you didn’t open or a payment listed as late when it wasn’t, fix them right away by disputing them. Many people don’t realize it, but mistakes on credit reports are common, and fixing them can immediately improve your credit rating. 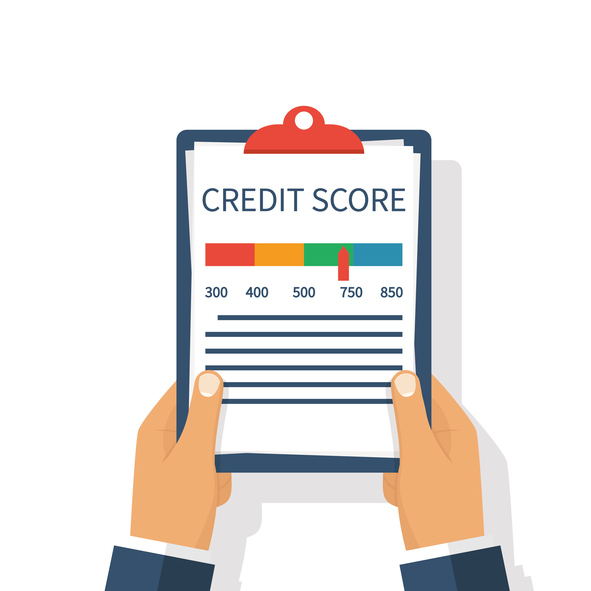 Part of your credit score is based on credit history; the longer you have an account open, the better it looks because it establishes a credit history. So don’t close those cards you don’t use anymore. Instead, make a small charge on them a few times a year and pay them off immediately. This keeps your credit score healthy. While we all want immediate results, you need to be aware that some mistakes on your credit can only improve by time. 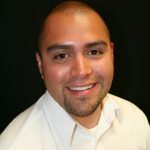 Bankruptcies and foreclosures, while aren’t a permanent black mark, do take several years to disappear from your report.